Robin A. Moody Davis, 54, Johnson City, formerly of Unicoi, died unexpectedly Friday, September 7, 2018, at the Johnson City Medical Center Hospital, following a lengthy illness. 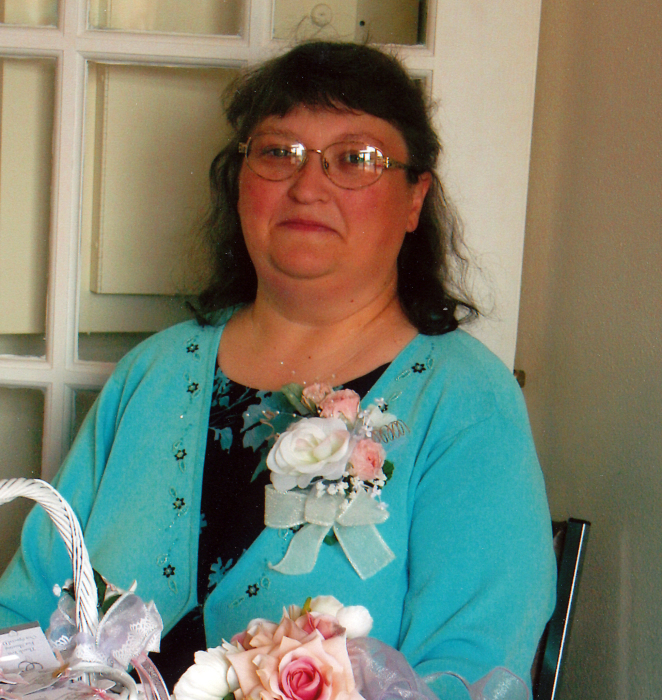 Robin was a native of Johnson City and a resident of Unicoi for most of her life before returning to Johnson City in 2014. She was a daughter of Barbara Moody Forbes, Johnson City, and the late Jarvis Moody. Robin was a homemaker, and a former longtime employee of K-Mart #9774. She was a 1982 graduate of Science Hill High School. Robin was a member of Boones Creek Bible Church. She enjoyed reading her Bible, cooking and decorating her home for the holidays. In addition to her father, Mrs. Davis is preceded in death by maternal grandparents, Frank and Rosa Bryant; and paternal grandparents, Jarvis and Rose Moody. In addition to Robin’s mother, she is survived by her husband, Jeffrey D. Davis; her son, Ryne Davis, Johnson City; two brothers, Todd Moody, Boones Creek, Scott Moody and wife Robin, Erwin; two nephews, Joshua Moody and Zackary Moody; one niece, Kaitlyn Moody. It was Robin’s wish to be cremated, and her life will be celebrated with a memorial service at 7:00 P.M. Saturday, September 15, 2018, at Boones Creek Bible Church with pastors Jason Royston and Garry Edwards officiating. The family will receive friends Saturday prior to the service from 5:00-7:00 P.M. at the church. In lieu of flowers, please make memorial contributions in Robin’s name; please do so to Boones Creek Bible Church, 1528 Old Gray station Rd., Johnson City, TN 37615, or to the American Diabetes Association, 2451 Crystal Dr. STE 900, Arlington, VA 22202.